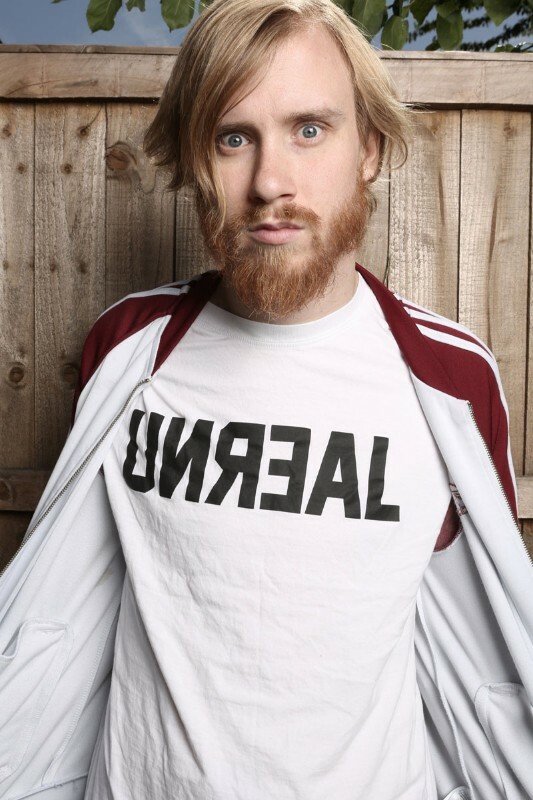 The Coastal Comedy Show with TV headliner Bobby Mair! Home > Whats On > The Coastal Comedy Show with TV headliner Bobby Mair! Never Mind the Buzzcocks (BBC2) and many many more! Our Coastal Comedy shows are known to be hilarious nights out and this show will be no exception! Bobby Mair is a Canadian stand-up comedian based in London. After he won the Laughing Horse New Act of The Year competition in 2012 his comedy career took right off! He has recently starred in the reality sitcom Bobby and Harriet Get Married for Viceland. He is also appearing on the upcoming Comedy Central’s Roast Battle and in February is embarking on a 26 city tour of the UK culminating in 3 nights at Soho Theatre. Opening the show is Irish comedian Eleanor Tiernan who abandoned her civil engineering training to become a stand-up in 2004 and within her first year appeared on RTE’s The Liffey Laughs and BBC’s One Night Stand. In 2007, she starred in the Edinburgh Fringe play Help!, and made her solo show debut the following year. She then played to more than 120,000 people as the support act for her cousin, Tommy Tiernan, on his Bovinity tour. Eleanor has also supported Stewart Lee and Reginald D Hunter and we can’t wait to welcome her to Coastal Comedy. Rob Mulholland who fell into comedy after finding a flyer for a local festival on the ground. In the years since he has built up an incredible reputation and is now a regular feature in most of the UK’s well known comedy clubs. Also appearing on the night is Richard James who was a finalist in Foster’s South Coast Comedian of the Year competition. Along with a fondness for the absurd and the awkward details of life, Richard is an unashamed nerd for history and science fiction. The material that he uses stretches from topical humour to bizarre family stories and he’s a great hit with the audience. The night is hosted by local comic Adrienne Coles. Come and enjoy a night of top comedy put together by award winning Coastal Comedy, right here at Hotel Celebrity, Bournemouth. You can bring your friends too and laugh your socks off, its better than staying in front of the telly.